At long last, life is getting easier for beer lovers south of the Yarra as more bars and restaurants start to take a walk on the crafty side. Along Chapel Street and its surrounds, places like Ladro TAP and The Windsor Alehouse are lining up impressive tap lists showcasing beers from across the Australian and international beer worlds. Combine that with classic beer venues such as The Local Taphouse, and throw in a few restaurants that are taking beer seriously, and you’ve got quite the southside adventure on your hands. Best of all? These venues are all within walking distance or tram ride of each other, so no designated driver required. You could embark on this Crafty Crawl in either direction. We've decided to start at its outer reaches in case you want to continue along Chapel until it becomes Church and on into Richmond and Abbotsford – or detour to the CBD to keep the evening rolling. "Let's start at the very beginning. A very good place to start." Or is it the very end? Either way, the Grosvenor Hotel is found just 50m from the southern end of Chapel Street and is a local favourite thanks to its spacious bar area, killer burger bar next door, and a growing passion for the craftier realms of the beers world. The beer fridges offer up plenty of options to satisfy whatever you might need, and the taps are likely to be pouring brews from the likes of Stone & Wood, Barrow Boys, Coopers, 3 Ravens and their ilk. The formal dining menu was also due for a beery upgrade at the time of writing, with sharing bottles set to be a large part of the focus for the beer list. Whether you’re after a piled high burger, a fine cut of steak or something from their excellent cheese and charcuterie selection, you certainly won’t go hungry – or thirsty. The Local Taphouse has been flying the craft beer flag in the south longer than most. 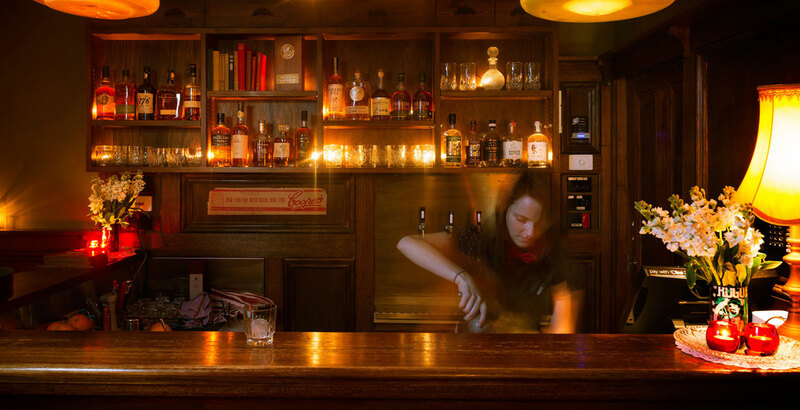 Indeed, it's been flying the flag for craft beer in style longer than pretty much every specialist beer venues in the country, and it remains one of the leading lights not just south of the Yarra but in the whole of Melbourne. 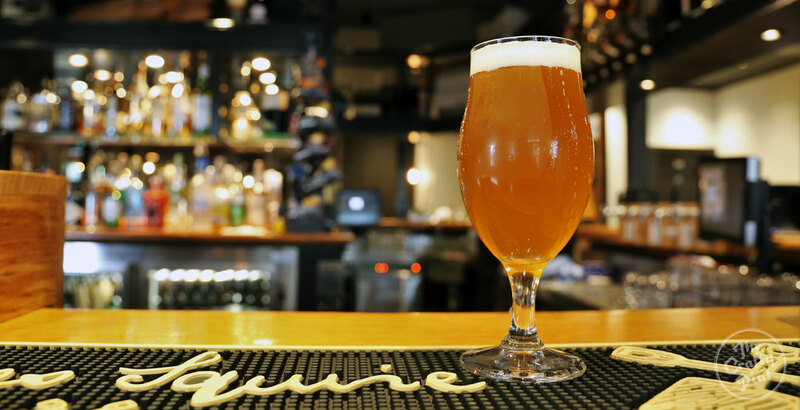 The Taphouse has its 20 taps on constant rotation, offering up the best beers from all over the world, including many being tapped for the first time anywhere, for its St Kilda locals and a large number of beer tourists. Between the monthly Ale Stars beer appreciation nights, beer launches, huge themed SpecTAPulars (one of which spawned GABS), tasting paddles, beer gardens, boilermakers in Wilfred's upstairs hangout (pictured) and delicious pub food, this is a place where you can easily take the "local" in the name to heart and settle in at the bar for a good long while. Allow plenty of time to explore the taps here, as it’s one of the most varied lists you are likely to find southside. One of the more recent additions to the southside beer scene, not so long ago The Windsor Alehouse was more likely to have Guinness on tap than gueuze. Previously, it was the Irish pub Pint on Punt but early in 2016 its owners decided it was time for a change in look, offering and clientele. Following one hell of a makeover, the Windsor has turned its bottle list and half of its 19 taps over to craft beer (the others remain tied to a Lion contract for now), and a new chef was brought in to create a menu with dishes just dying to be paired with any number of beer options. At time of writing, they had just announced their first beer event as they look to steadily increase their reputation for craftiness. Time to head back in the direction of Chapel Street now, with a 15 minute wander (possibly broken up with a stop at one of Blackhearts & Sparrows' many crafty bottleshops) that ends with you pulling up a chair at Ladro TAP on Greville Street where they specialise in craft beer with a sustainable edge. Everything – and not just beer – is poured straight from the keg, with minimal beer lines to keep wastage low. 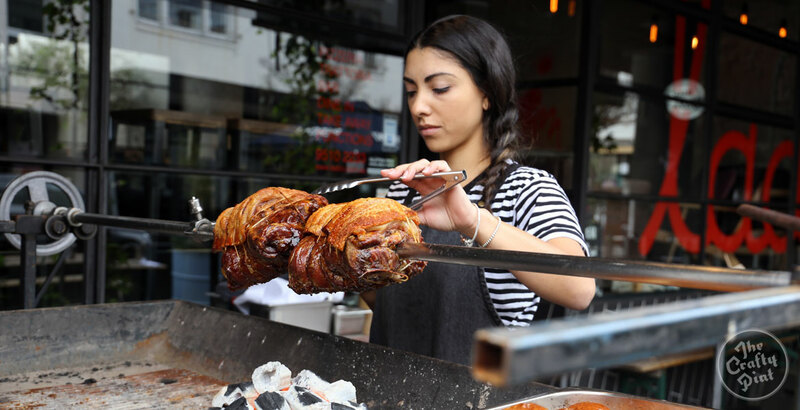 If you come down on a Friday lunchtime, their roast pork rolls (see above) make a perfect accompaniment to your chosen pot and, thanks to a few years of experience notched up at their original Fitzroy joint, they know their way around a pizza oven too. While your visit during the crawl might be shorter, keep an eye on the Crafty Events Diary, as Ladro TAP holds regular beer pairing dinners, bringing in brewers and reps from breweries such as Barrow Boys, La Sirene, and Italy's Birradamare. 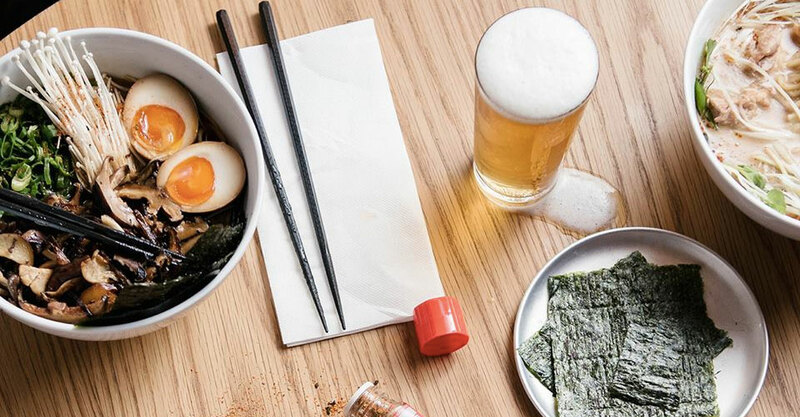 Beer and a bao is a match made in heaven, and Chapel Street’s Tokyo Tina has nailed the combo. 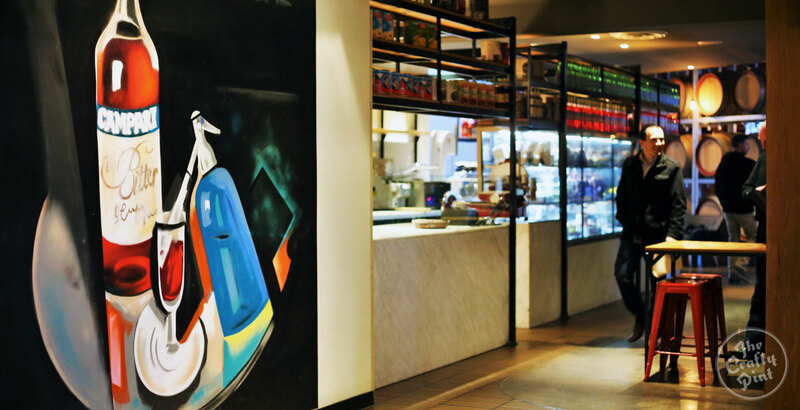 From the team behind Hanoi Hannah and Saigon Sally, this Japanese branch of the family brings the fun, with a great soundtrack, inked murals and an eclectic mix of Japanese dishes given a distinctly Melbourne twist. As is often the way, seats at the bar are always the best way to go, so pull up a stool and order yourself a DIY beef rib bao to go with your Hitachino White Ale or Pirate Life IPA. But don’t restrict yourself to ales as the sake menu is unmissable, while the Japanese whisky menu stretches over two pages. Dinner here may not fit seamlessly into a tour of southside, but that just means you’ll need to make plans for a second visit, and that’s never a bad thing. Pleasingly, there are now too many places to fit into one visit. Lucky Coq – 179 Chapel Street, Windsor. 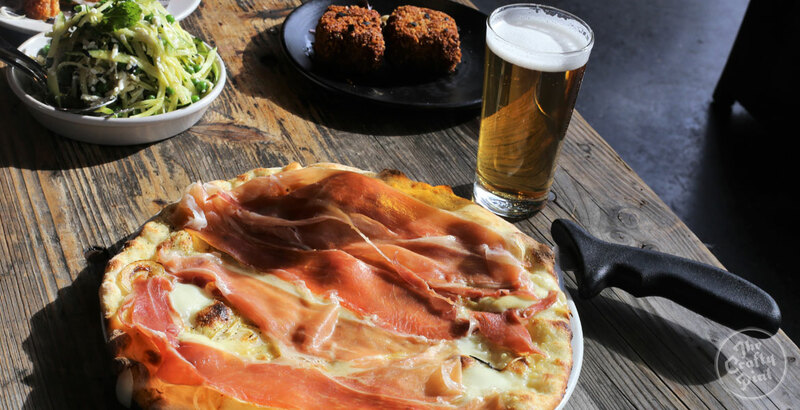 Pizza, live music and good beer based around Colonial's range. Chapel St Cellars – 89 Chapel Street, Windsor. Killer range and plenty of imports too at this unique bottleshop where you can also pull up a pew and drink in. Hawker Hall – 98 Chapel Street, Windsor. You’ll have to try your luck with the no bookings policy, but a spot at the bar looking into the open kitchen makes it worth the visit. Brother Burger & The Marvellous Brew – 560 Chapel Street, South Yarra. Having nailed the burger and beer (and awesome onion rings) combo in Fitzroy, the BB team brought it south, complete with walls covered in dismantled filing cabinets and meat grinders. Wine Republic Windsor – 118 Chapel Street, Windsor. The third store from the people behind the fine bottleshops in Northcote and Fitzroy.